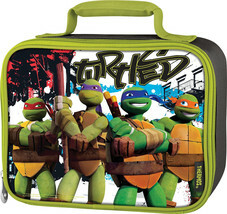 Ninja Turtles Lunchbox By Thermos Co. Includes A Pink Food Jar! 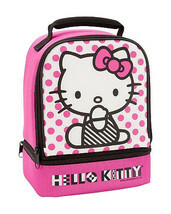 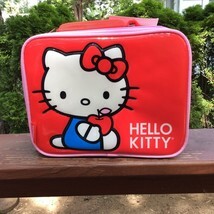 Hello Kitty LUNCHBOX-BY Thermos Co. 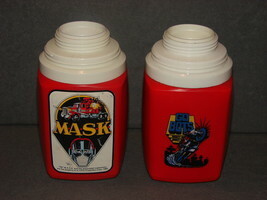 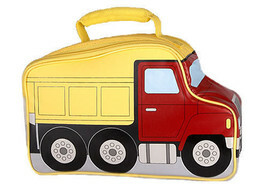 Dump Truck Shaped Insulated Lunchbox By Thermos Co. 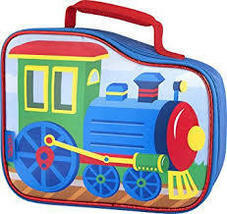 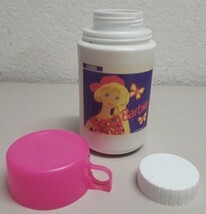 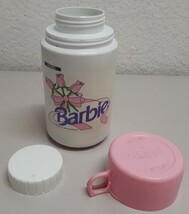 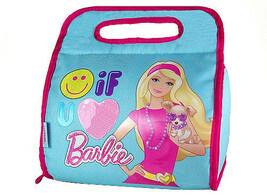 Train Shaped Insulated lunchbox-BY Thermos Co.
Barbie Insulated Lunchbox By Thermos Co. Includes A Pink Food Jar! 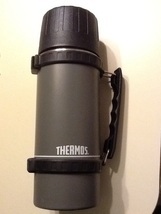 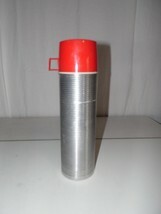 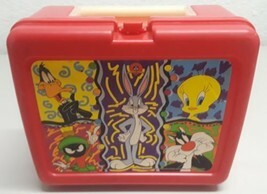 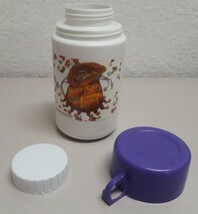 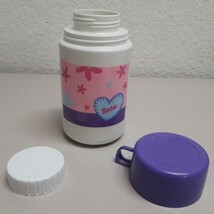 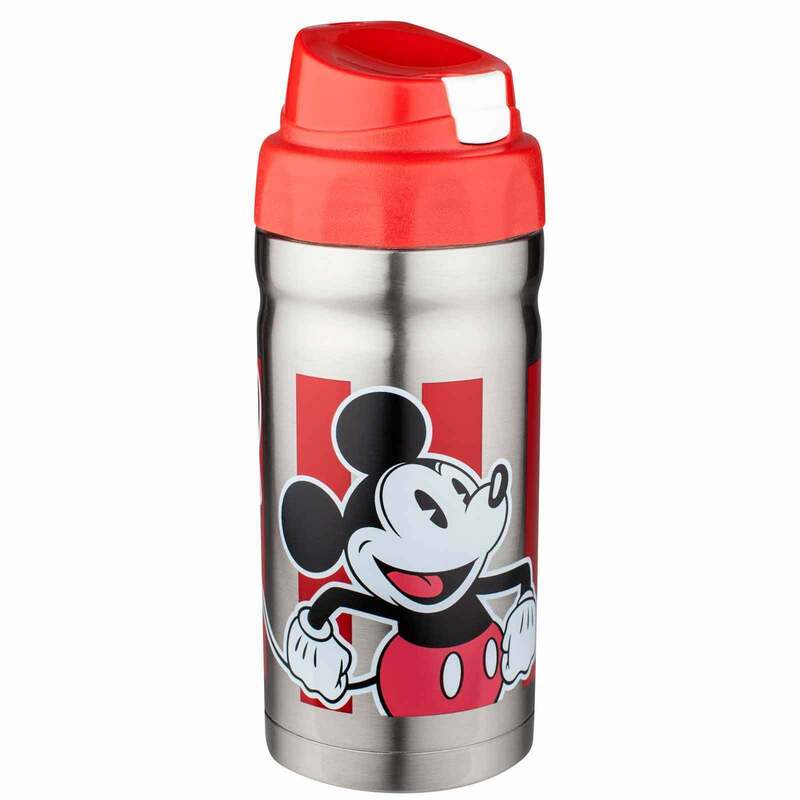 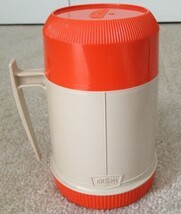 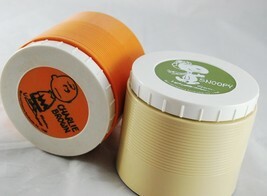 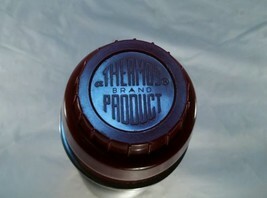 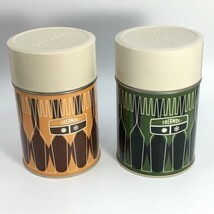 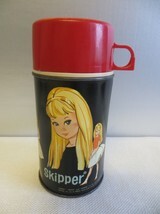 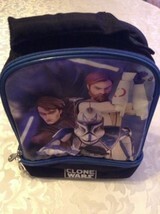 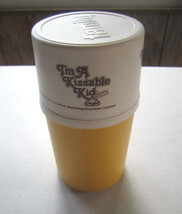 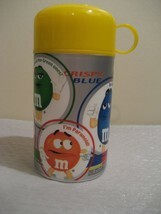 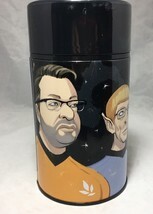 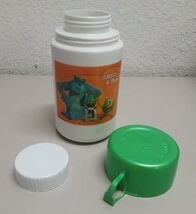 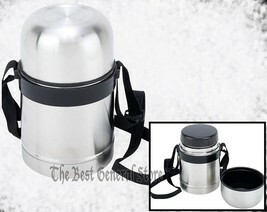 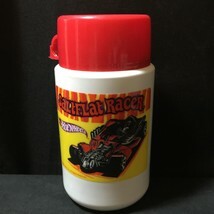 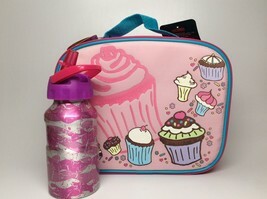 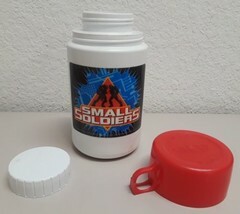 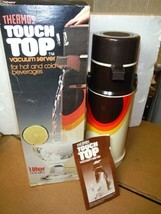 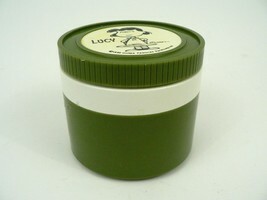 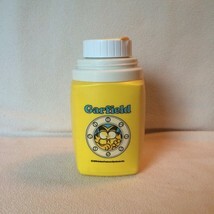 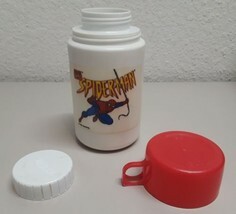 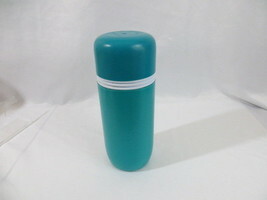 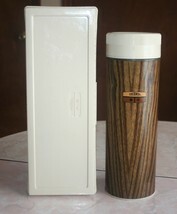 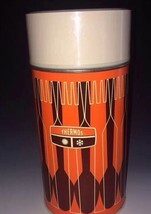 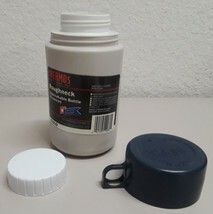 C UPC Ake Lunchbox By Thermos Co. Includes A Water Bottle! 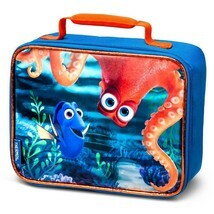 Finding Dory/ Nemo Lunchbox By Thermos Co. Includes A Food Jar! 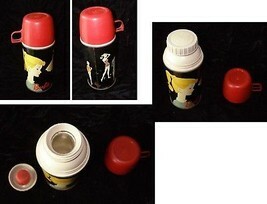 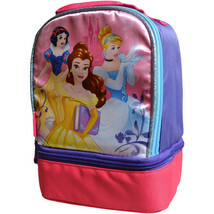 Disney Princess Lunchbox By Thermos Co.